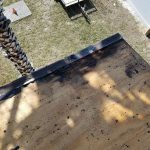 Roof Repairs and Maintenance – High Tide Roofing & Waterproofing, Inc. 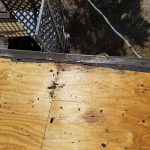 Here in Florida, we live in a unique environment requiring specific roofing systems. 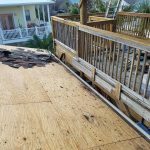 As native Floridians ourselves, we at High Tide Roofing and Waterproofing, Inc. have the expertise to protect your home from the elements. We understand the science and know the systems to use to protect your home the best way possible. 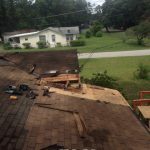 We will even meet with your insurance adjuster on-site to make sure you get the most value out of your claim if you have storm or hail damage, we can help you. We choose our products using the Quality, Design, and Value method specific for each job and budget. Roofing is one of the most important aspects of your home. Keeping you and your family dry protects both your home and your health. 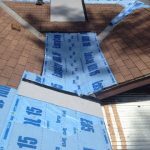 A worn out leaky roof can cause very expensive damage to the structure of your home which can lead costly structural repairs. 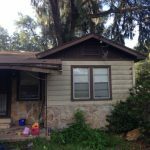 A roof that does not do its job can even cause health problems by encouraging mold growth. 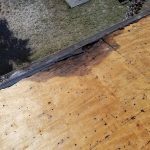 Unfortunately, a leaky or worn out roof will only get worse as time goes by. 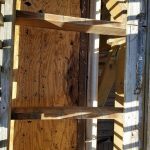 If you have a roof that needs replacement or repair, please give us a call. 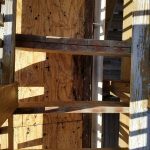 We offer free consultation and estimates. You can count on us to listen to your needs and help you in your decision-making process. 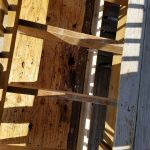 We are a full-service roofing company, so whether you have shingles, shakes, tile, or metal, we can help you. By providing you a detailed and competitively priced estimate we will be transparent in what we are offering and what these systems will do for you. Every job every roof, no matter size is treated with the almost priority. On every job only the finest materials are used and only the most skilled workers are employed. Each customer is important and each one gets our highest quality of care, undivided attention. Once a customer always a customer. 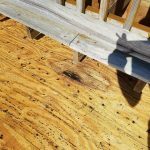 On every job, we obsess over every roof until each customer is absolutely thrilled with the results. Why do we put so much into every job? 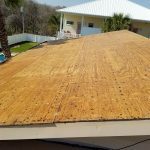 Because at High Tide Roofing & Waterproofing, Inc. we’re all about quality.